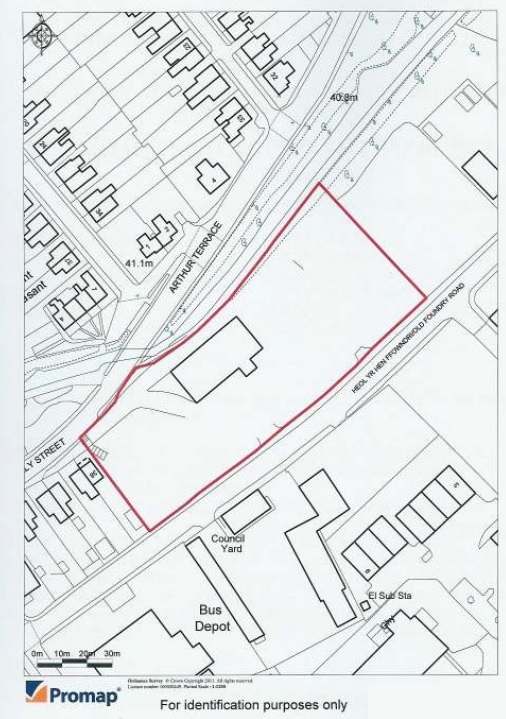 The property is a former industrial site, which is broadly rectangular in shape and measuring approximately 1.88 acres (0.76 hectares) gross. The property is currently allocated for residential use within the Neath Port Talbot LDP and is located in the centre of Pontardawe. 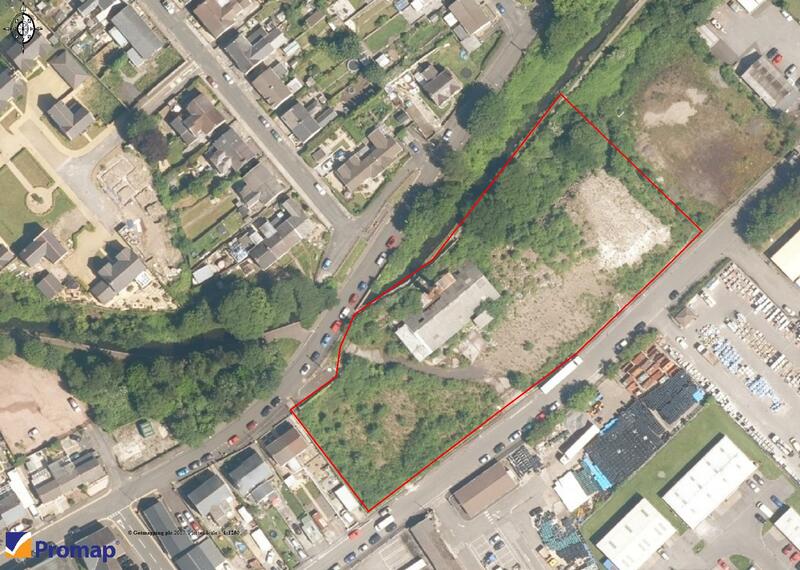 Redevelopment opportunity in town centre location (subject to planning permission).